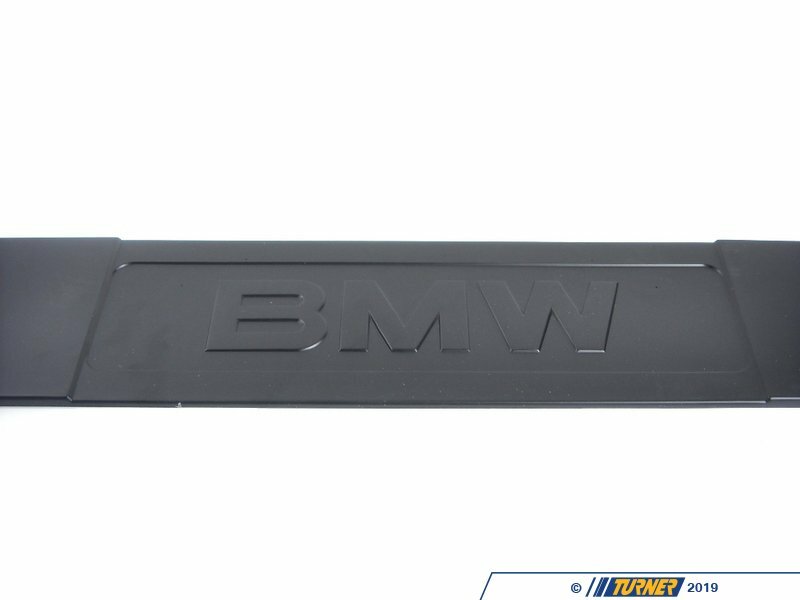 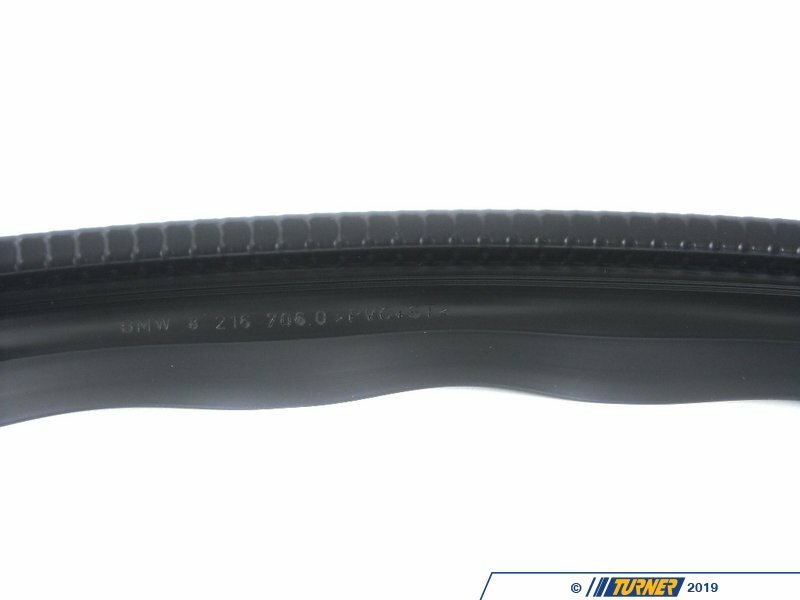 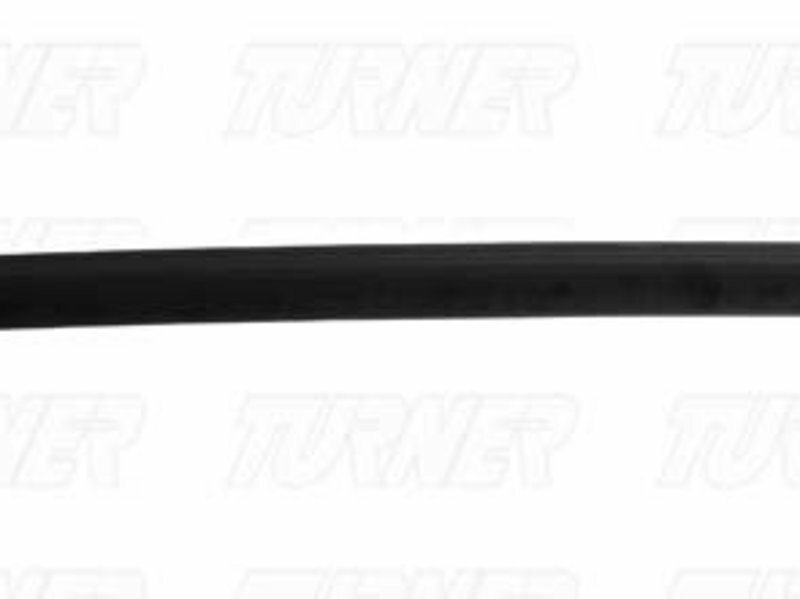 This Genuine BMW front bumper spoiler trim is located on the underside of the front bumper. 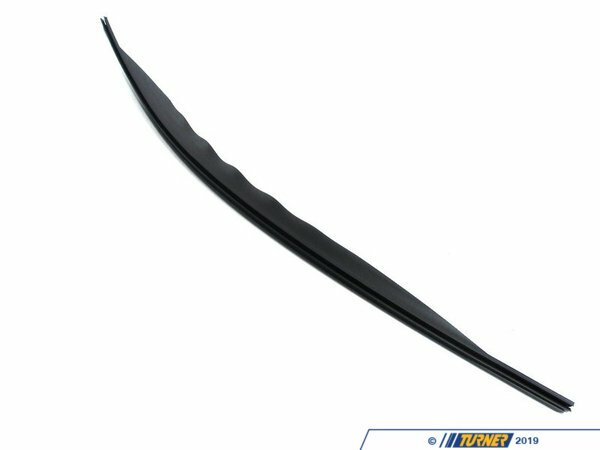 It helps to provide better aerodynamic air flow under the car. 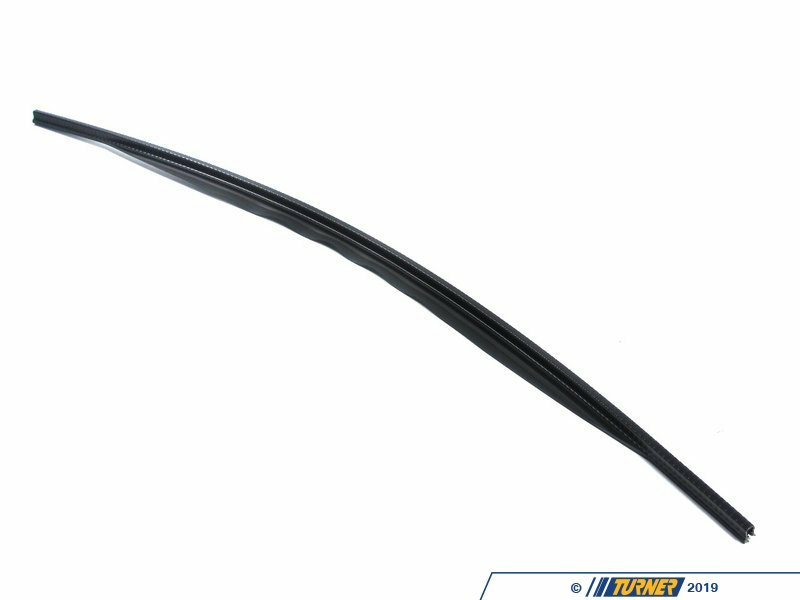 This spoiler can often be damaged by road debris.